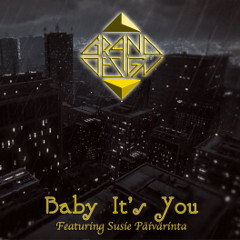 GREAND DESIGN from Sweden, has announced the band would release a single "Baby It's You" featuring Swedish singer Susi Päivärinta as a guest vocalist on May 17th. 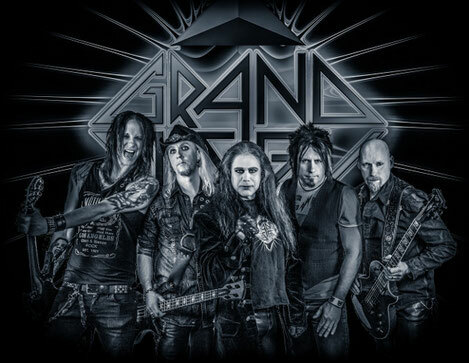 We will put a video for the song on this page when it was released. Now the video can be seen on YouTube!